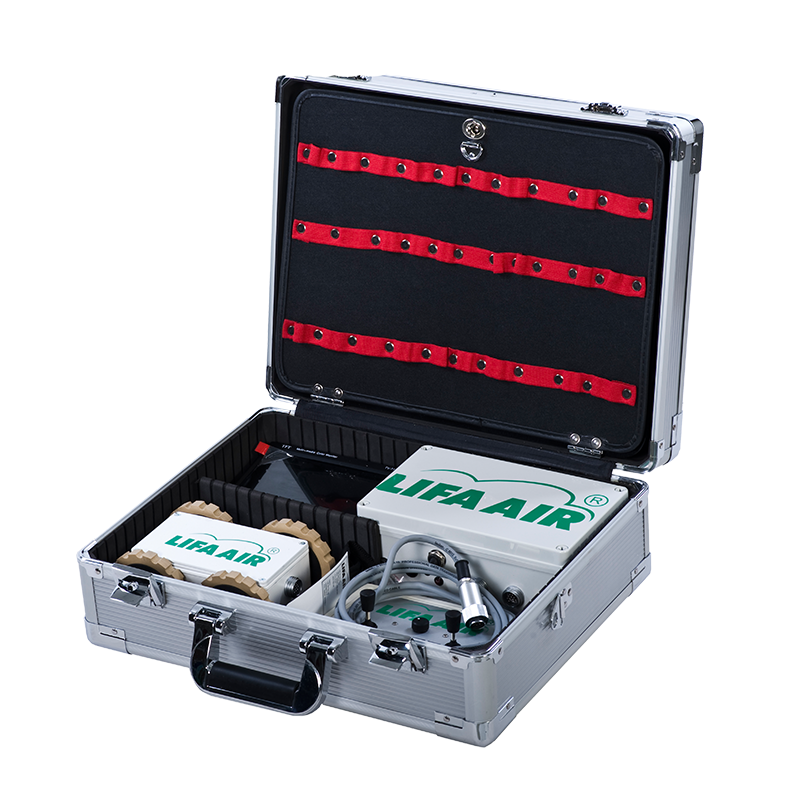 Lifa Air’s DuctControl Mini is a robotic video inspection camera set for horizontal ducts. Lightweight portable inspection package which includes everything needed for any inspection or HVAC visual survey job. Lifa Air specializes in researching and creating methods and equipment for inspecting and cleaning of ventilation and air-conditioning systems. Our inspection cameras can operate both in round and rectangular ducts. In addition, these cameras can also be used in vertical and horizontal ducts. These cameras used during inspection immediately record the footage they capture. So you can view the play back later to see if you missed any spots. The TFT screen is a small size monitor for viewing the inspection or cleaning process. It is an industrial quality 7 inch flat TFT display with a resolution of 1440x234. The control box comes with a control cable of 25m and dual joystick control. It has an RCA video output for VCR or laptop PC hookup. The joystick itself comes in both dual or single stick and a light adjustment knob to control the brightness.